The combination of local processing style with European style has turned Buenos Aires into the best place to enjoy dishes from meat. The cuisine of the city is a blend of many different styles: Italian-style ice cream, French wine, German cheese and sausage. 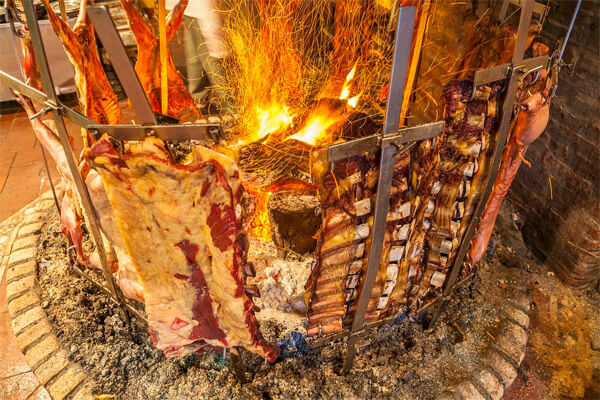 The local people here love dishes from meat and process the dish named asados - the common name of the grill - on the stove called Parrilla - a specially designed kitchen for barbecue. The remote area in South Australia is an ideal place for culinary devotees. Towns and coastal cities like Fremantle, Bunbury and Busselton is home to many seafood dishes. Margaret River, the region specializing in wine producing is a combination of countryside landscape with beaches and excellent cuisine. The providers in the region process the food in handmade style as well as serve meats, seafood and provide them to the local shops. The taste of the dishes are also a combination of many different regions and quite similar to the Southeast Asian countries. Located at the southernmost of South Africa, Cape Town owns a cuisine which is an inheritance from the ancestors and combined with rich materials in the region. There are many specials such as delicious crayfish and kingklip fish, antelope meat - seasonal specialties and often being grilled or dried, various kinds of fruits and so on... The new dishes are inspired by traditional styles as Khoe-San, using leaves and flowers from the fynbos - especially plants found only in southern areas of this place. The excellent cuisine in Hanoi is not controversial. 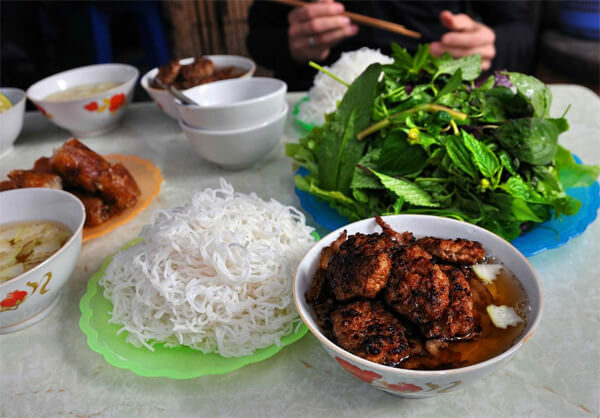 Hanoi is the birthplace of many famous dishes not only in Vietnam but also around the world, such as pho and bun cha. Cuisine in Hanoi is the combination of the processing of beef from the Mongols, the new processing methods such as stir-frying from the Chinese, the new raw materials such as bread, coffee and wine from the French, the spicy aromas and coconut milk from the Cambodian, Laotian and Thai. That combination along with the use of many different vegetables has created the unique flavor of the dish. Aarhus in Jutland is famous for good food. This is also where visitors can explore the history of changes of the entire Danish cuisine. The quick change of food processing tools combined with the most premium materials has created wonderful dishes which cannot be more excellent. The topography here also facilitates the diverse collection of materials. This is where a combination of many different culinary styles clearly expressed through the formula, the way to combine the flavours and ingredients in cooking. The Mediterranean salad and grill combined with pepper, za'atar leaves and dry pine nuts are features of the cuisine of Jordan. Mutton is highly appreciated here because of many nutrients property. Desserts are often cakes or quiche. This Southern Indian city is the capital of the dish made from lentil bean, potatoes and tomatoes. 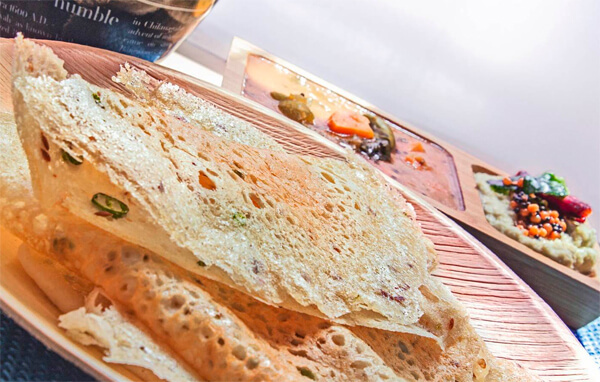 The traditional dish here is tamarind and mashed lentil bean known as samba, served with rice cakes dosas and vada. Even preferring to eat meat, you will certainly be convinced with this dish. The famous Indian dish of curries, derived from Tamil means "spicy", also originates from this region. Piedmont is the birthplace of the special style of eating - "Enjoy the slow food" - a kind of art to honor the flavor of the dish. Gourmets often choose Piedmont to enjoy the specialties of this region, typically risotto alla piemontese, tajarin (a kind of thin noodles), vitello tonnato (veal served with salmon sauce). It also owns two famous wine regions of the world: Barolo and Barbaresco . In this area, you will enjoy the taste of grilled fish, clams and scallops served with fries. 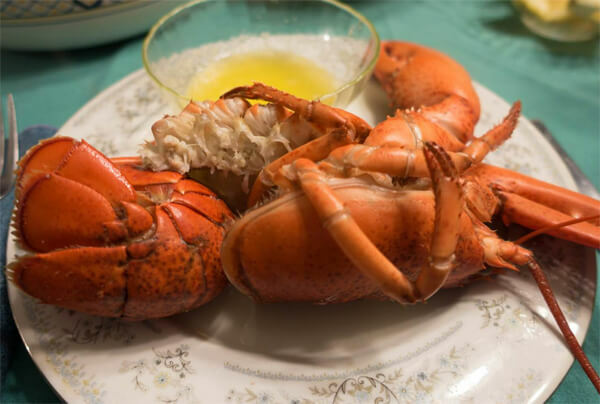 The towns stretching from Kittery to Calais serve lobster. They usually steam or cook lobster. Come to this state from May to October each year to experience the most amazing cuisine.